Urban Living, Activities And Lifestyle in Pictures! Check out human, vehicular and commercial activities in the commercial hub of Nigeria – Lagos state in pictures! 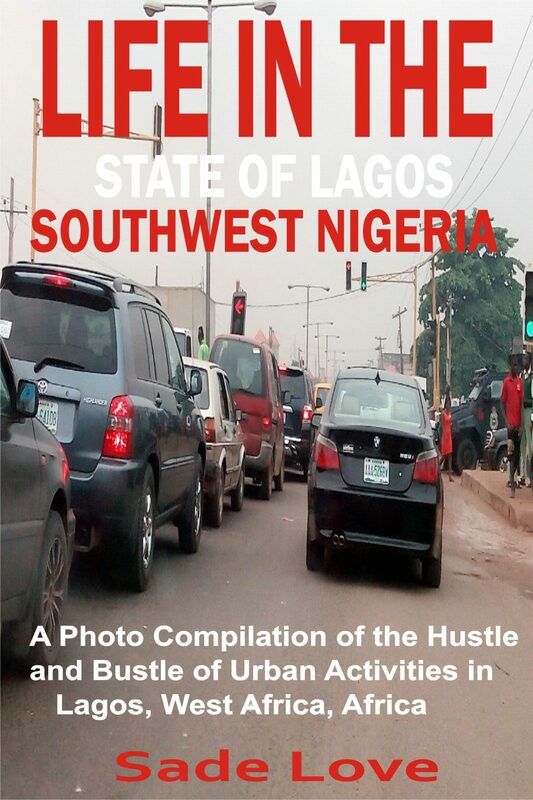 Hustle and bustle of Lagos urban life presented in pictorial form. Travel tourism in pictures - travel to another part of the globe through pictures. See how people carryout their daily activities through pictures. A picture is worth a thousand words!.